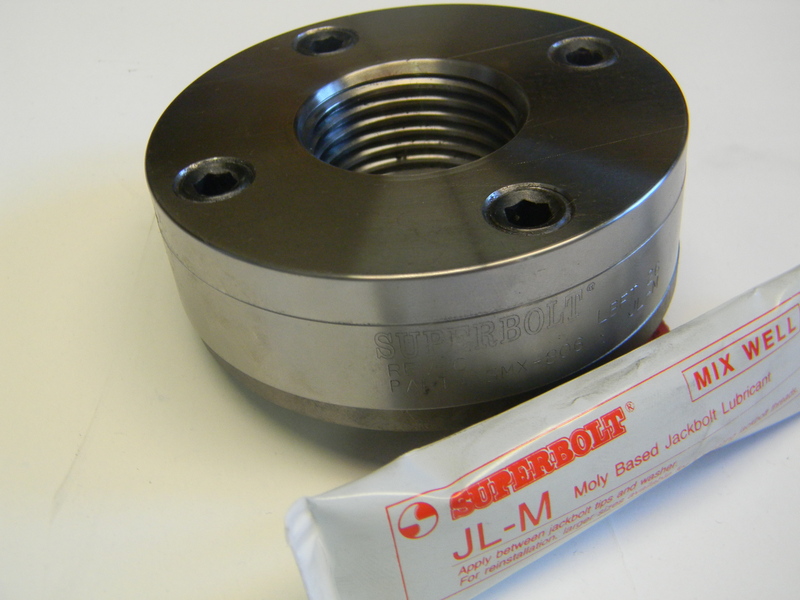 Superbolt products are an innovative technology for tightening large bolts & studs. 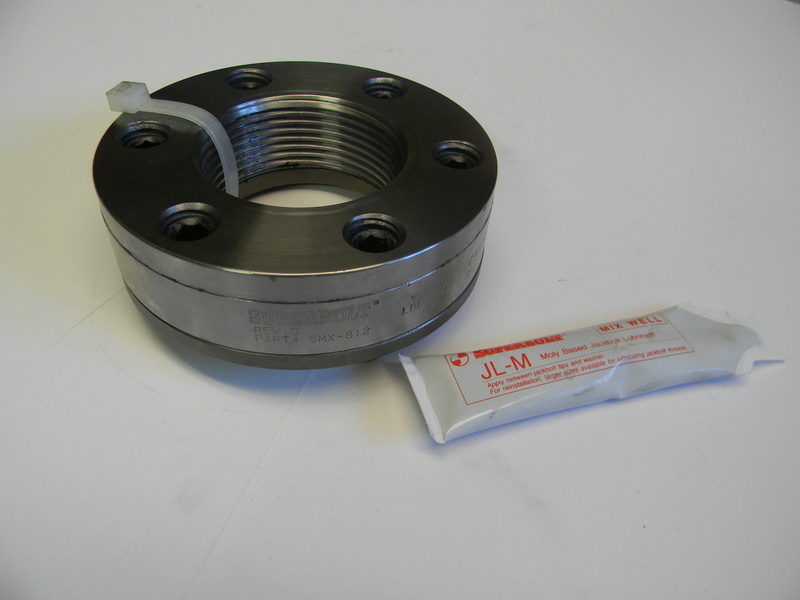 MJTs have been proven and established as a preferred solution for bolting in every major industry, all over the world. 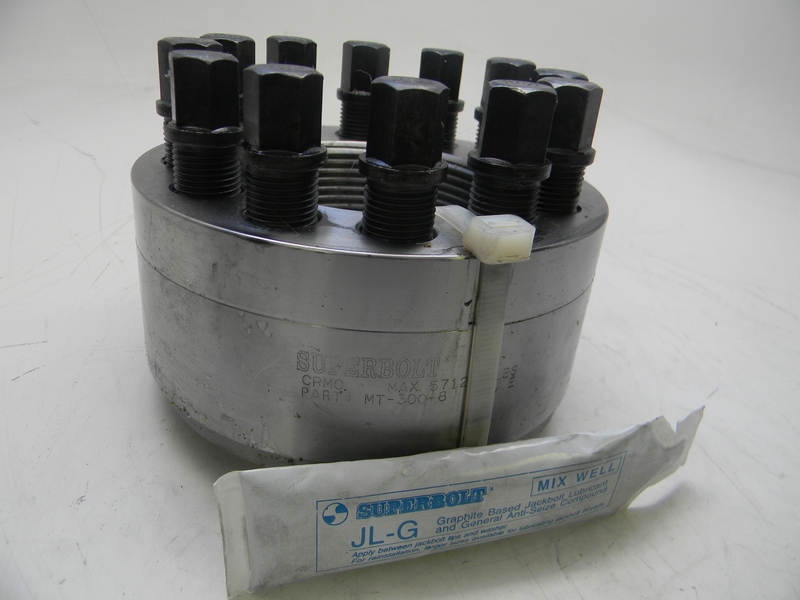 Superbolt tensioners offer you simple and cost effective tightening of large size bolts. 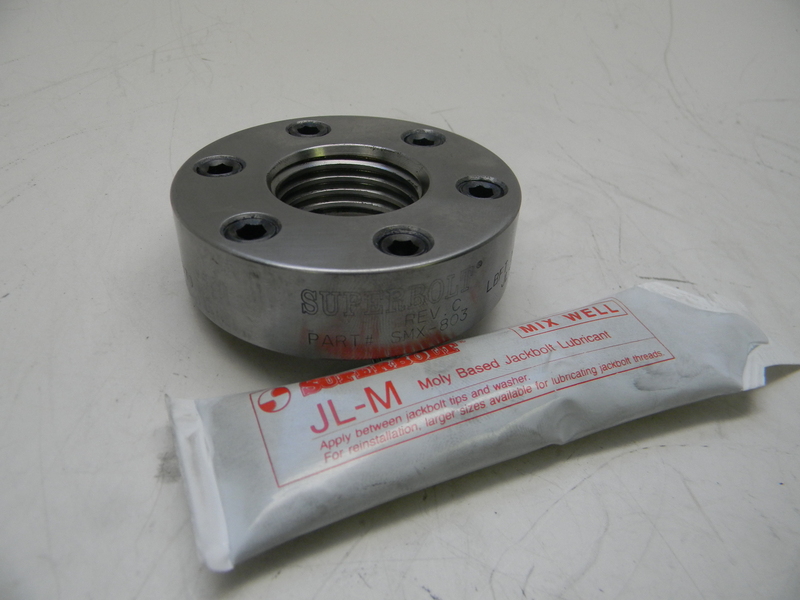 Your joints can be tightened with high accuracy without requiring specialized skills or heavy tooling. 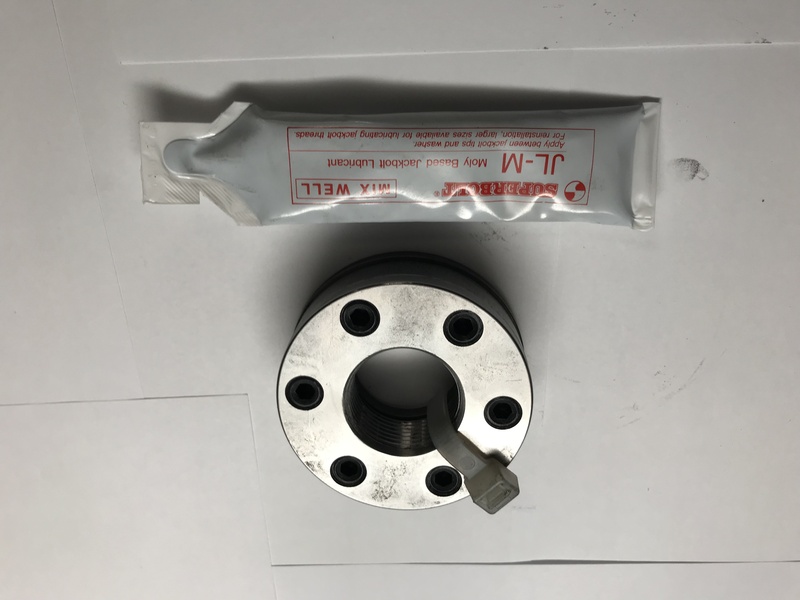 MJTs ensures a profitable life cycle cost by improving the bolt design for OEM manufacturers, ensuring reliable operation and by facilitating maintenance procedures. 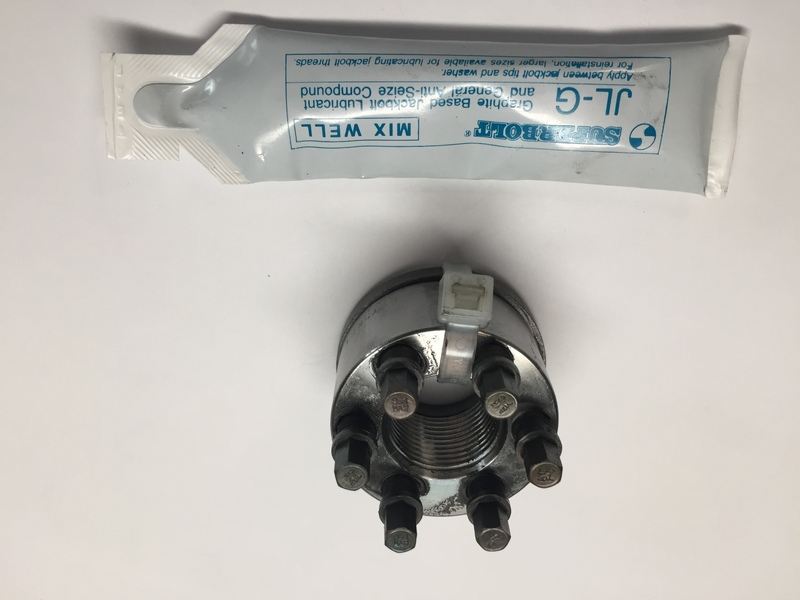 Nut-style multi-jackbolt tensioners (MJTs) are an innovative bolting product that will eliminate expensive and dangerous tooling. Only hand/air tools are required to install or remove any size MJT. 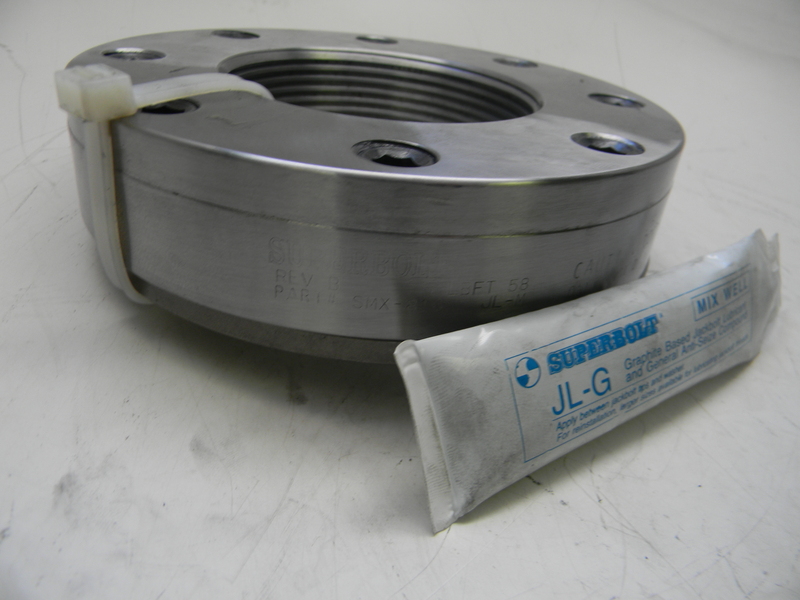 MT tensioners are used on general mechanical applications. 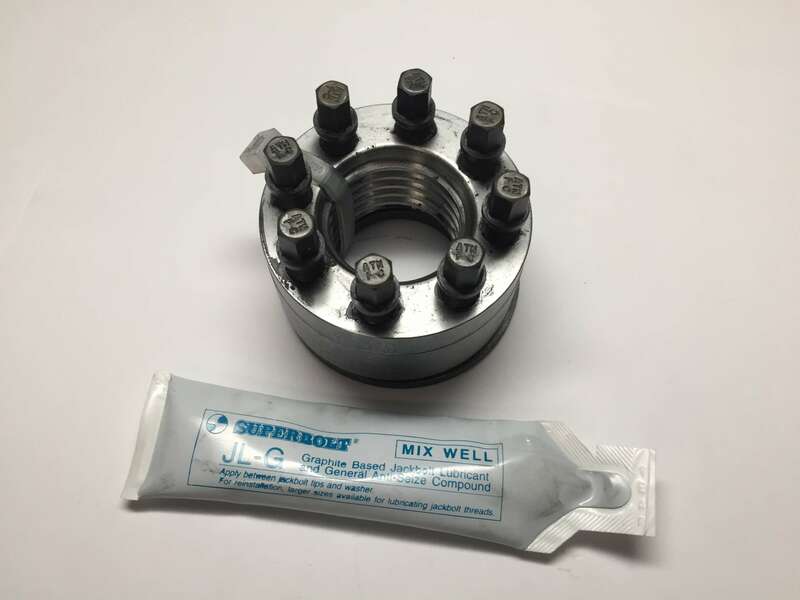 They can be used on high or medium strength bolts and studs and will fit in the same area as a heavy hex nut. The MT series features hex-head jackbolts. CY series tensioners are used for higher bolt loads on general machinery applications. They fit in the same area as a heavy hex nut. 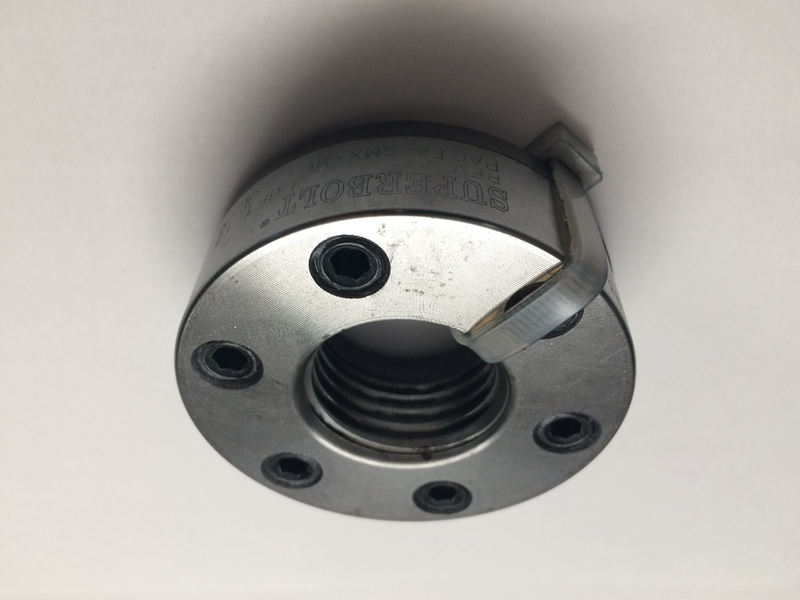 H650 tensioners are used for medium temperature, pressure vessel applications on A193-B7 bolts and studs. Material certification provided upon request. Preload and torque values are based on 45,000 psi bolt stress, the value most commonly used by pressure vessel designers. 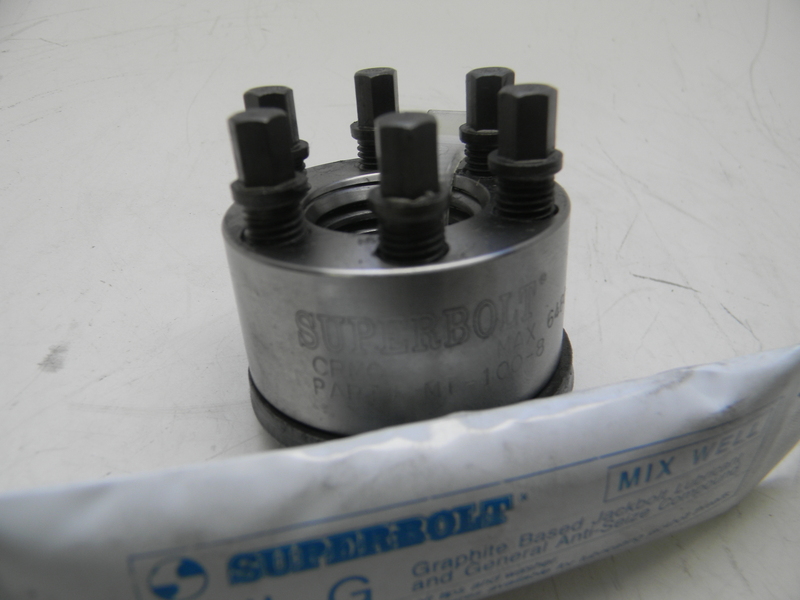 Depending on operating temperature, jackbolt torque and preload may be increased. 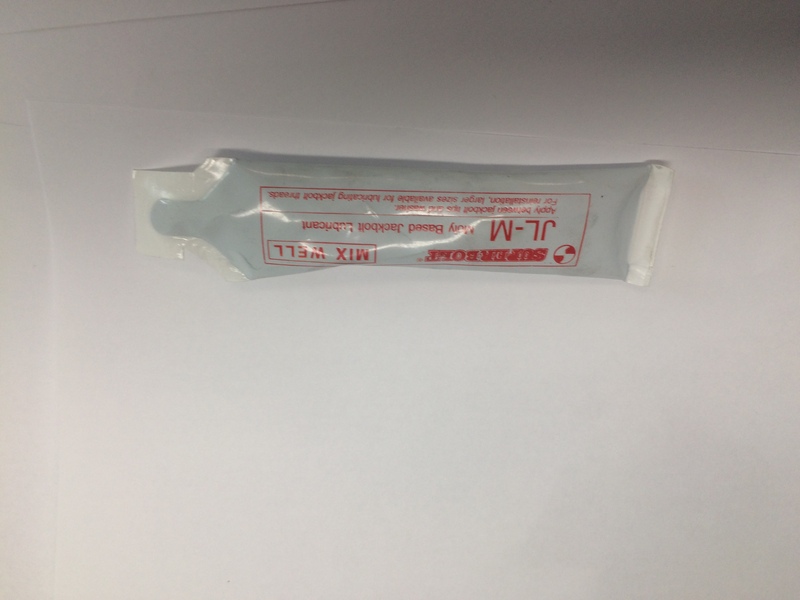 Used with graphite Lubricant. 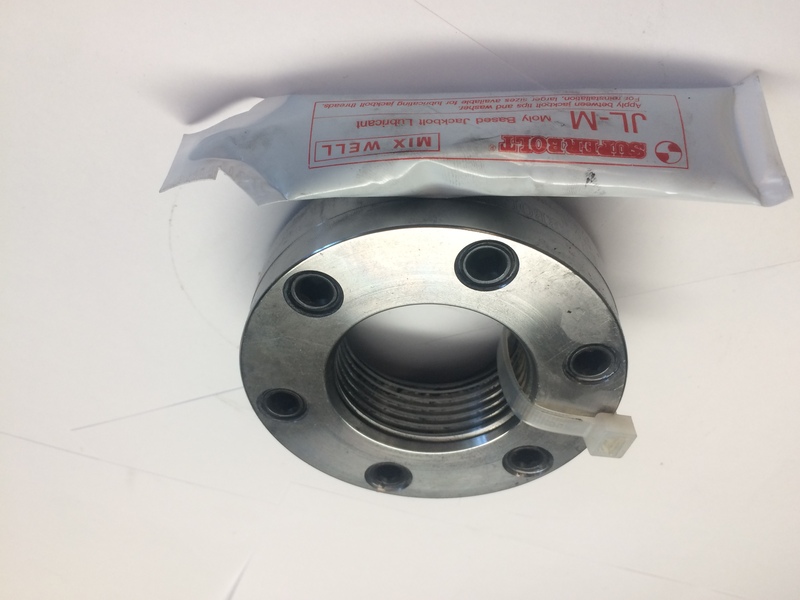  Application examples: Large studs on boiler feed pumps, boiler circulating pumps, reactors, heat exchangers, etc. 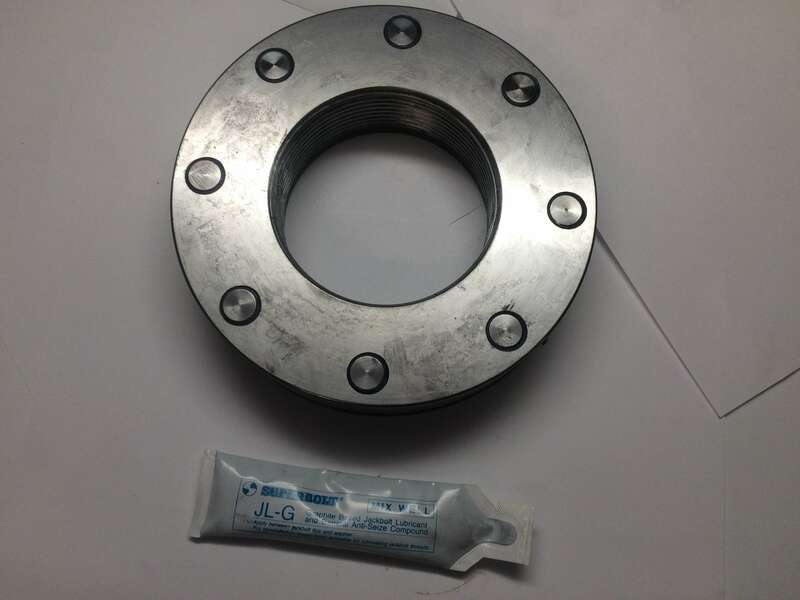 H650T tensioners replace "acorn" and "castle" nuts and are intended for use where space is limited. 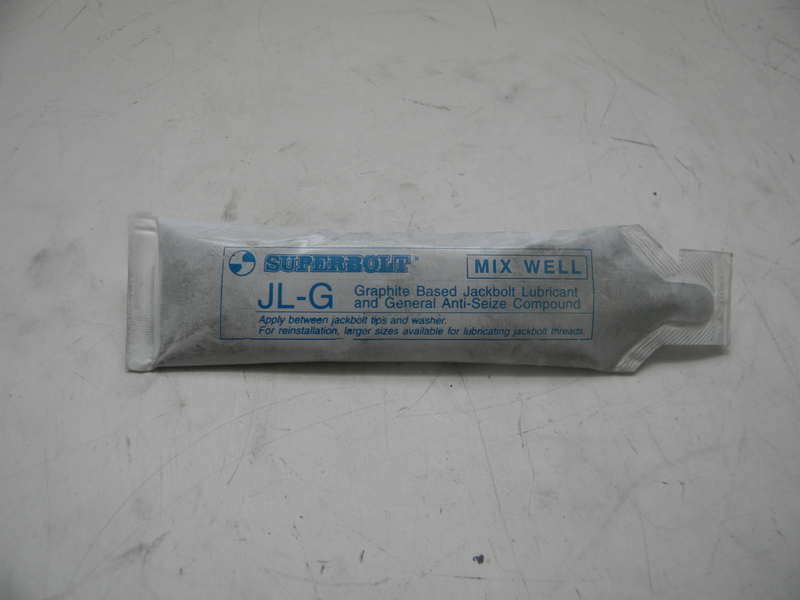 They are lubricated with JL-G graphite lubricant.  Application examples: split lines on turbines, engines, pumps, compressors, etc. 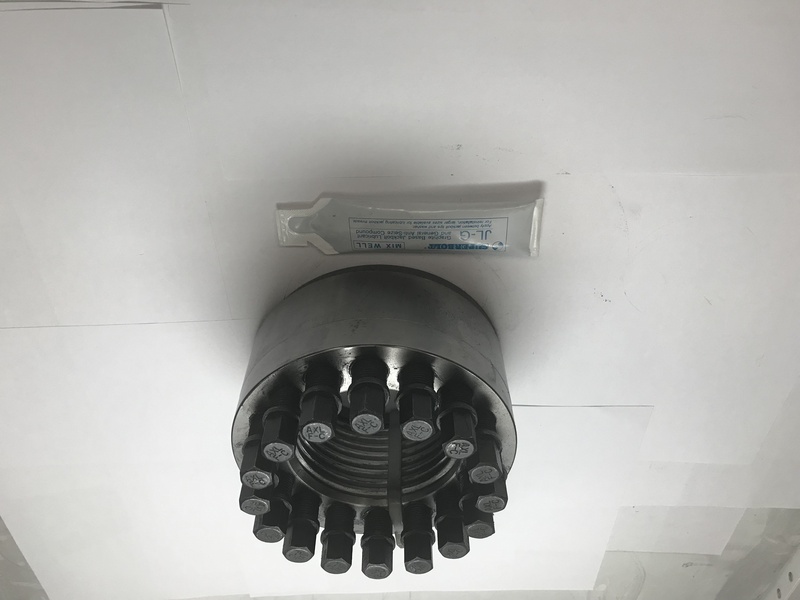 Nut style Multi-jackbolt tensioners (MJTs) are an innovative bolting product that will eliminate expensive and dangerous tooling. Only hand/air tools are required to install or remove any size MJT. 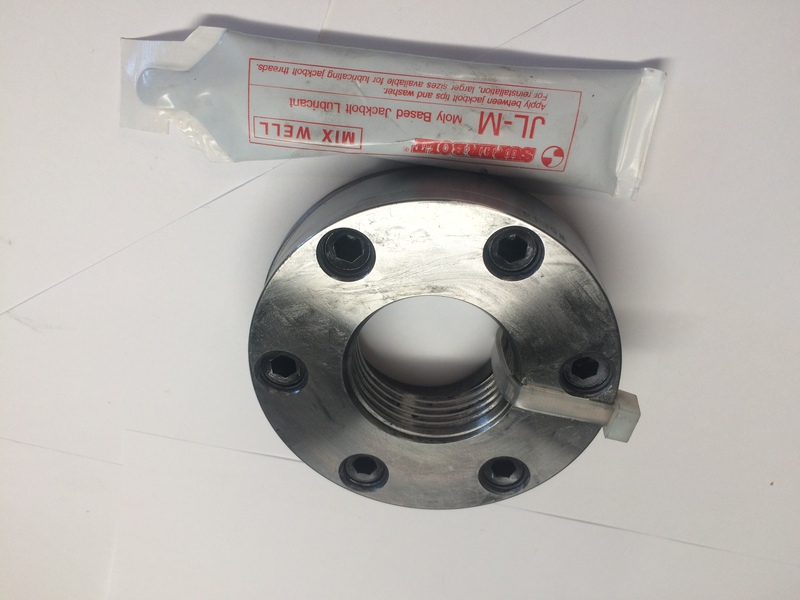 SJX Jamnuts are used for applications where limited headroom and/or limited thread engagement are required. 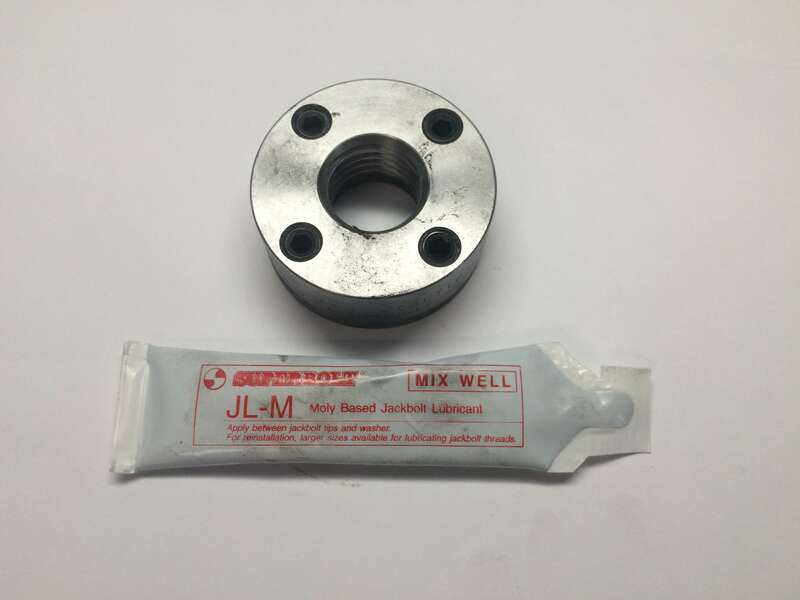 On request jamnuts are available with Superbolt's® proprietary captive set screws. 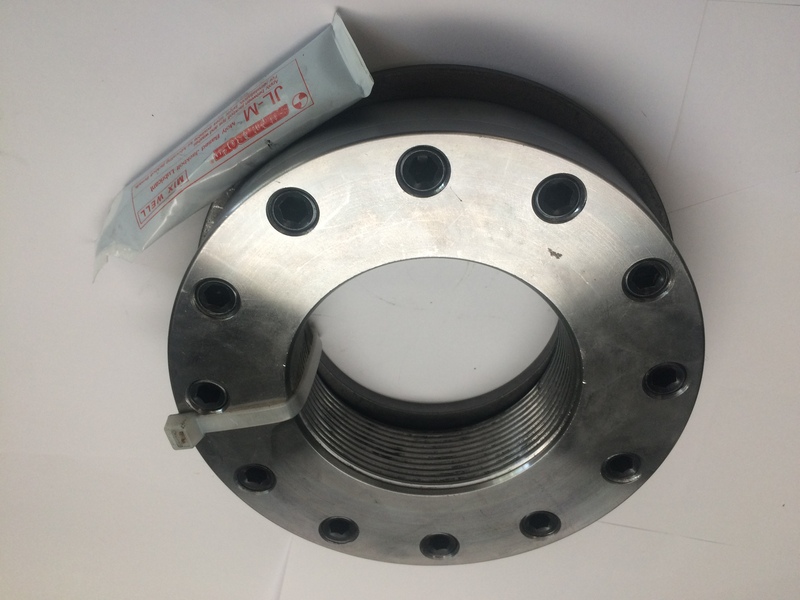  Application examples: limited height such as hydraulic cylinders, shaft mounts, piston connections, foundations, etc.